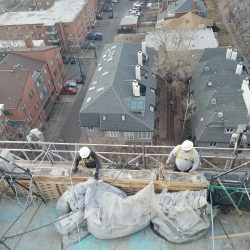 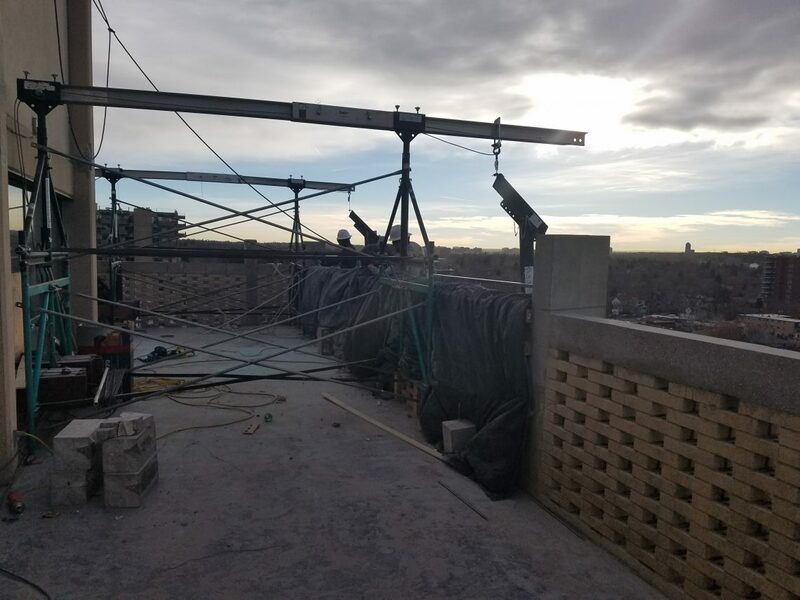 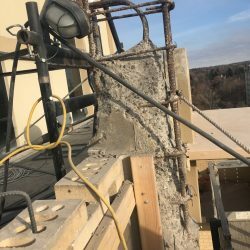 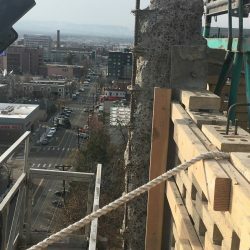 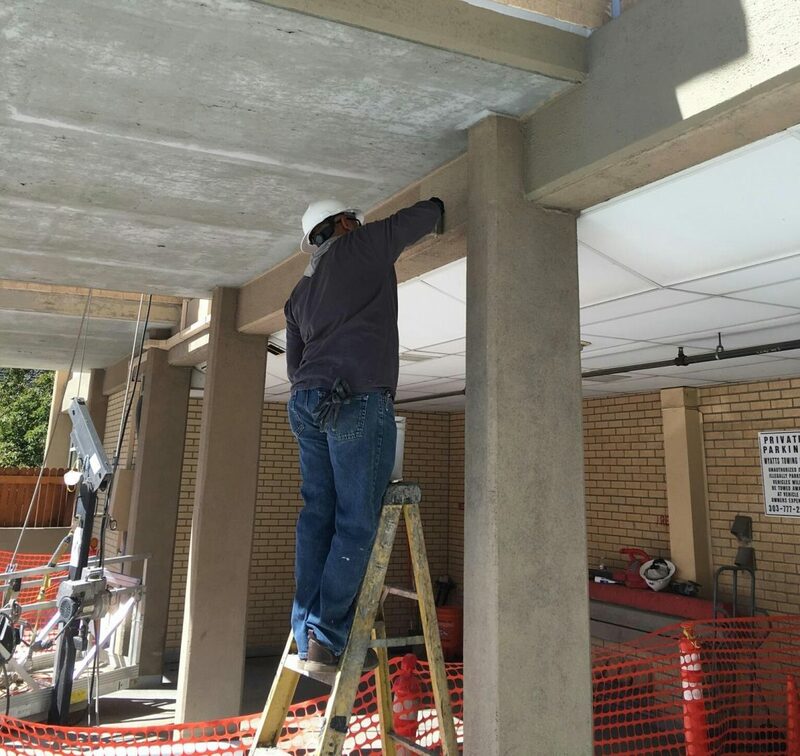 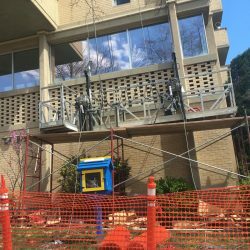 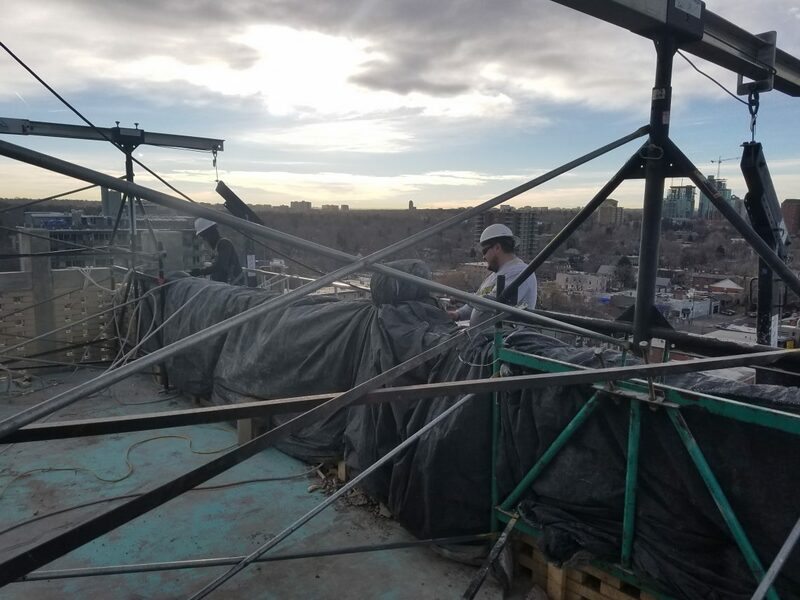 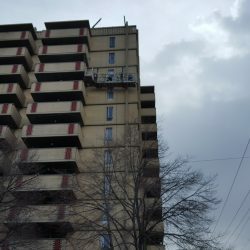 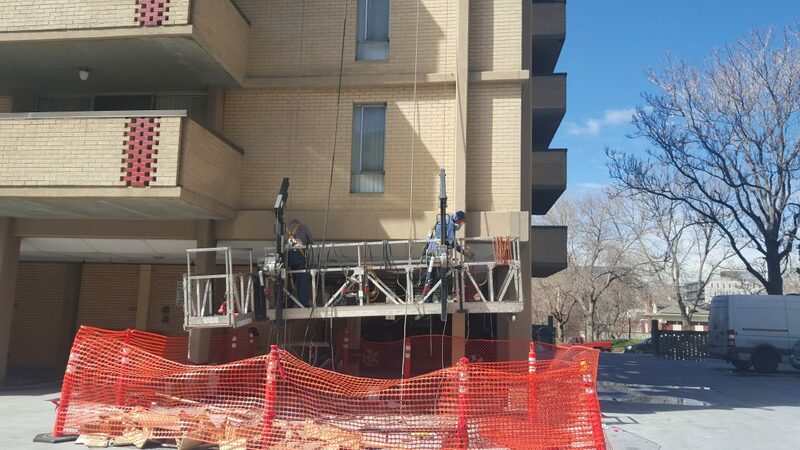 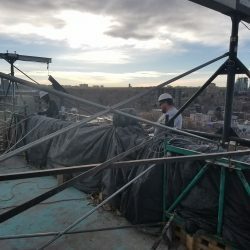 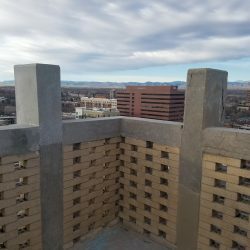 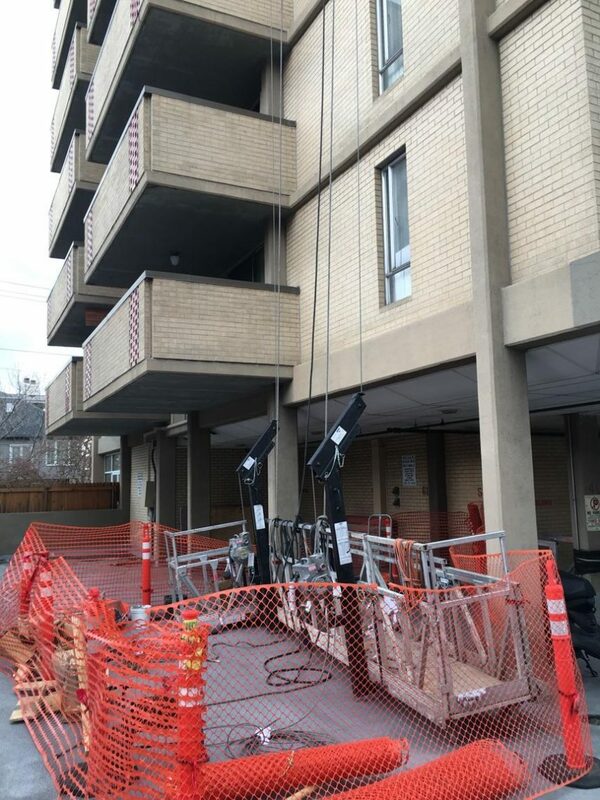 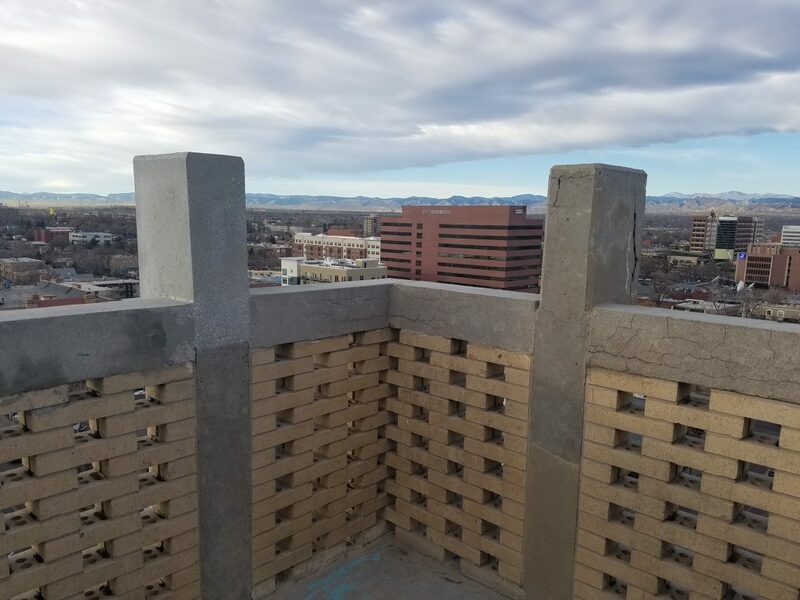 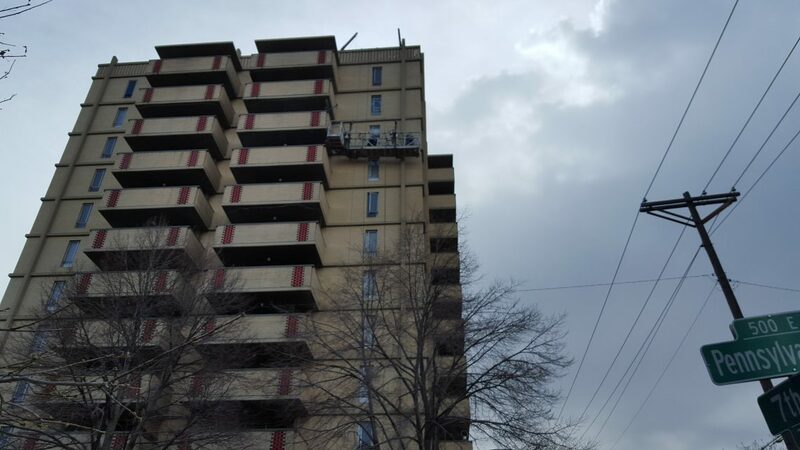 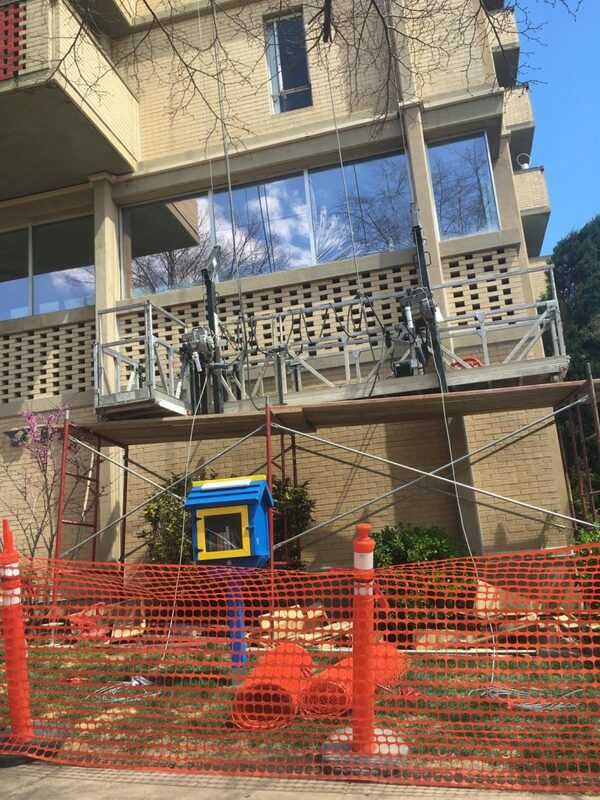 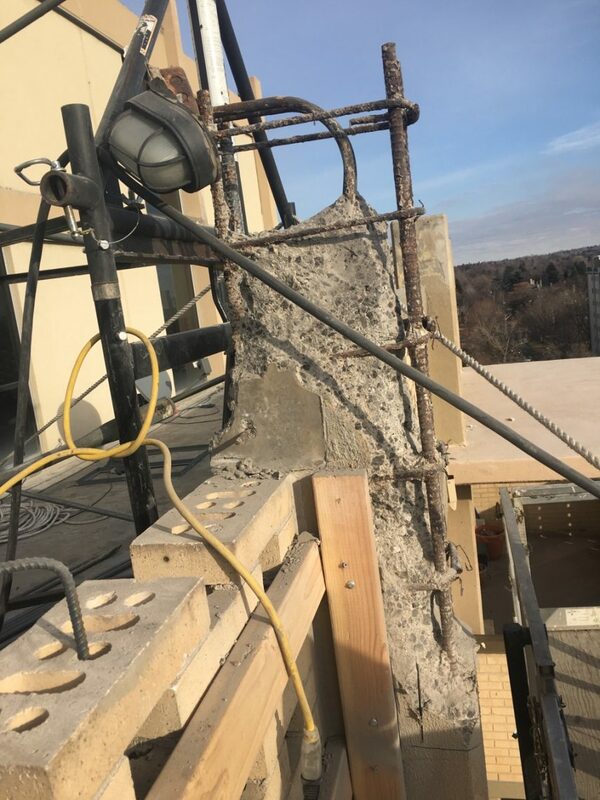 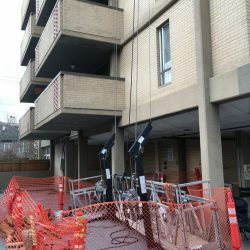 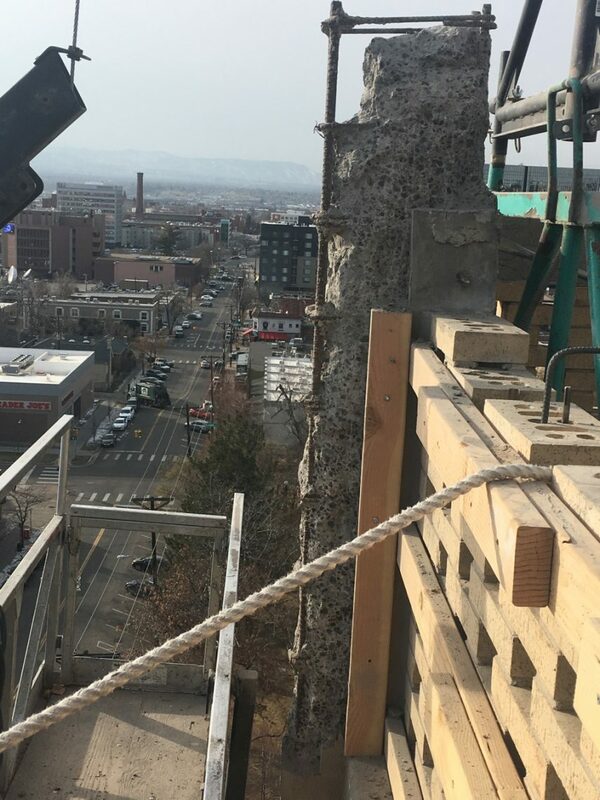 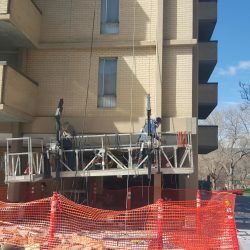 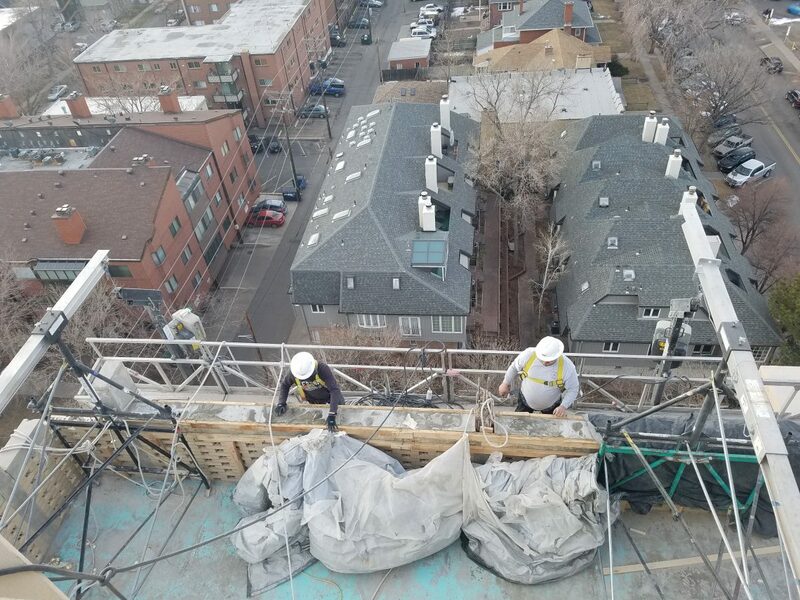 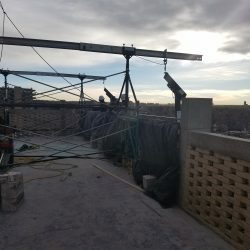 Working for Alden Brown & Co., we were contracted to replace and seal all the concrete coping and replace and or repair all the concrete columns at the Penn VII Penthouse. 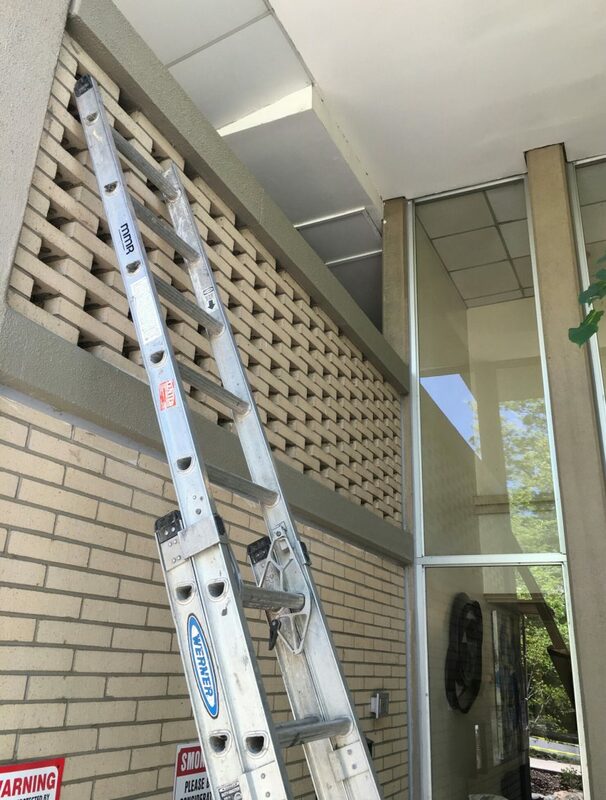 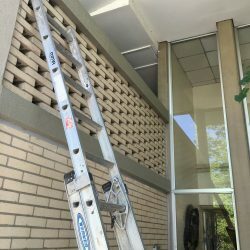 Repair scope included stucco replacement or repair and façade sealing and repair. 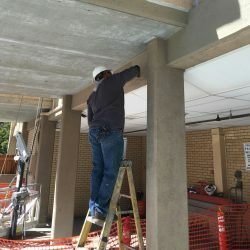 concrete coping replacement, partial and full depth concrete patching, rout and seal cracks, structural concrete patching, concrete column repair.